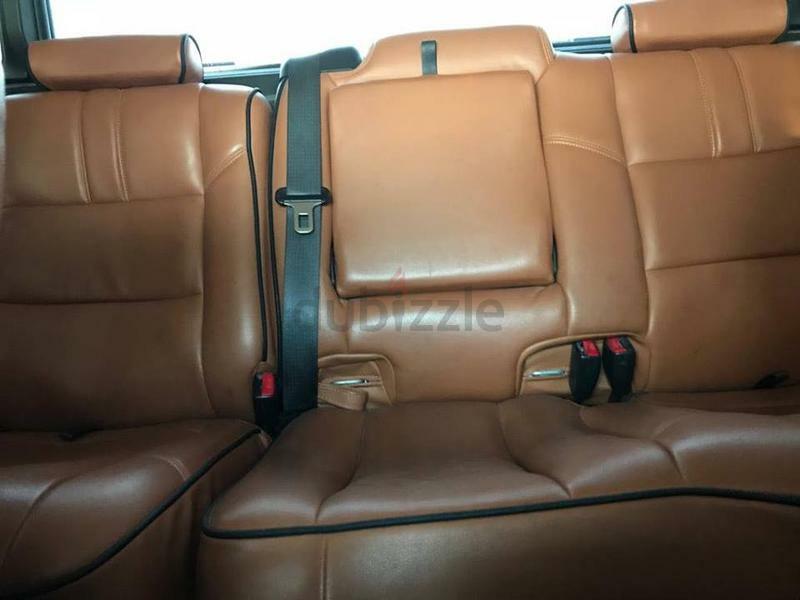 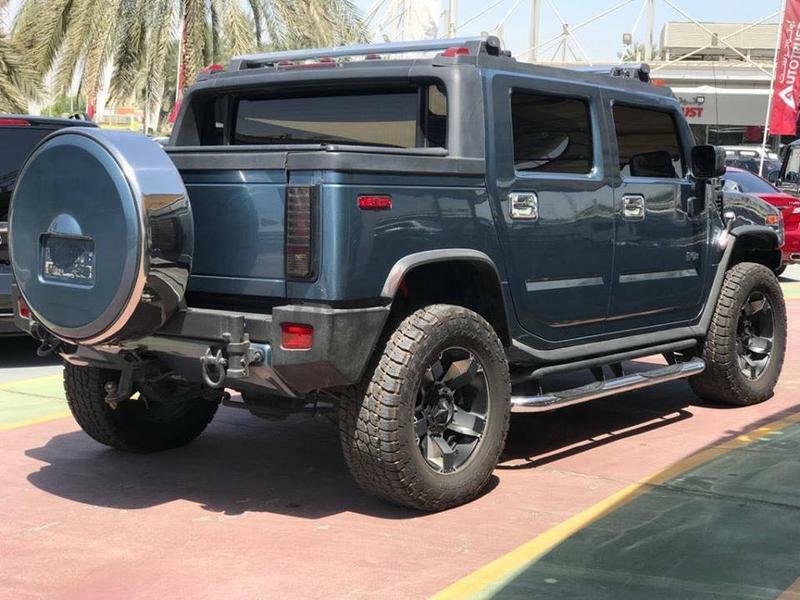 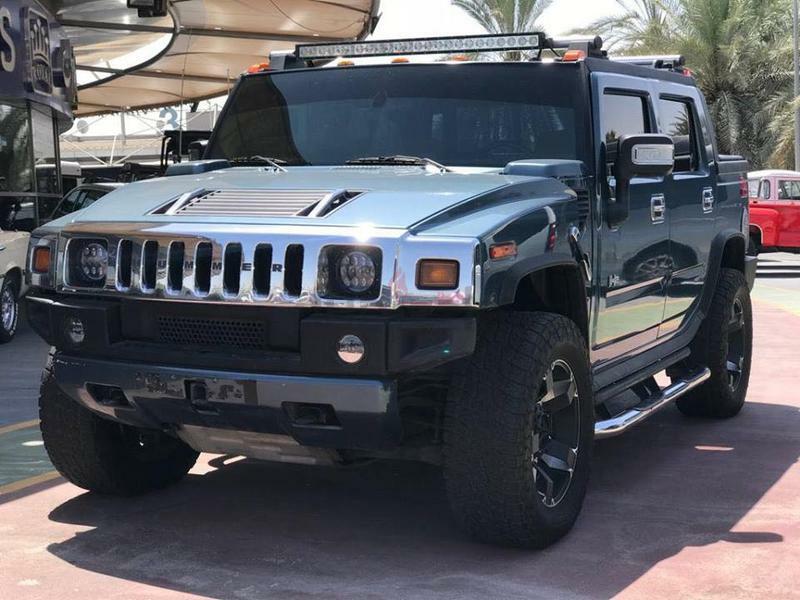 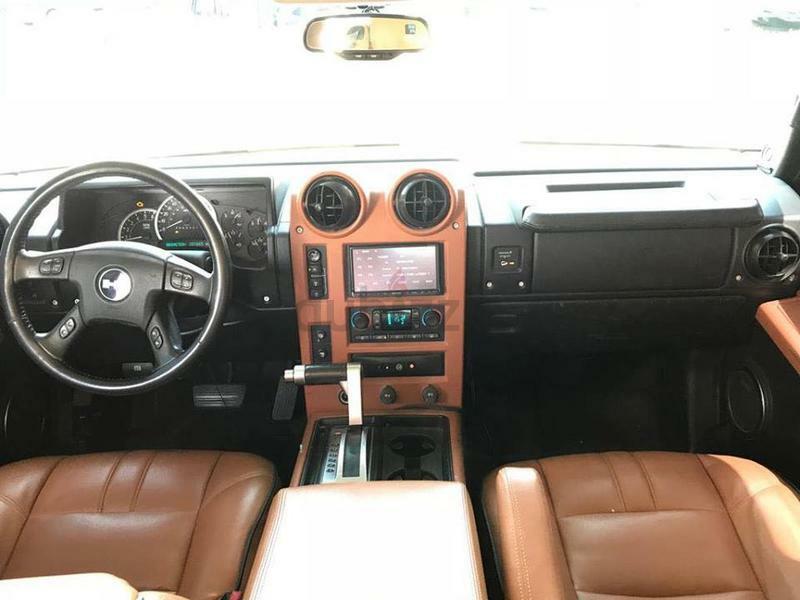 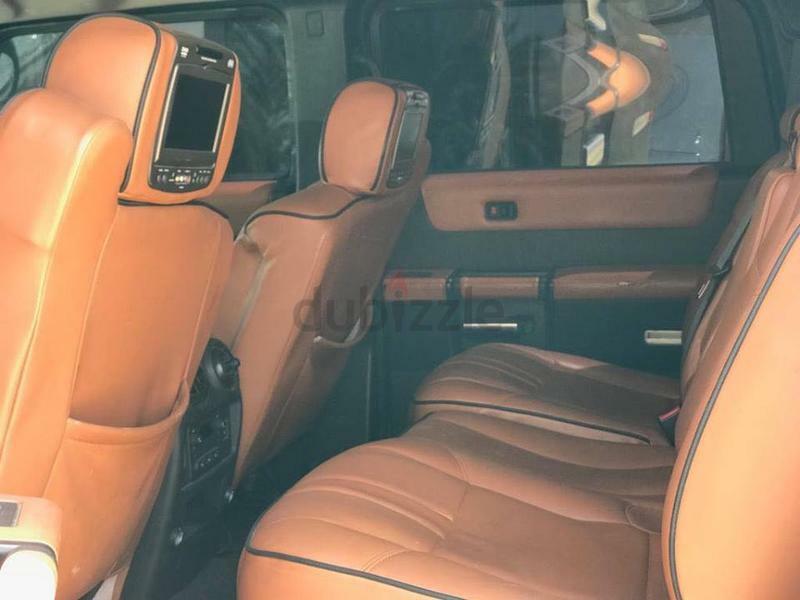 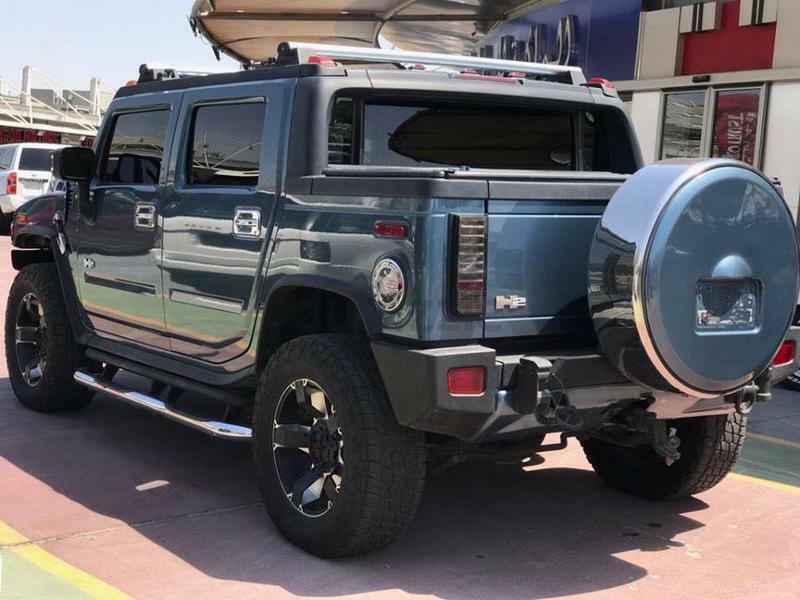 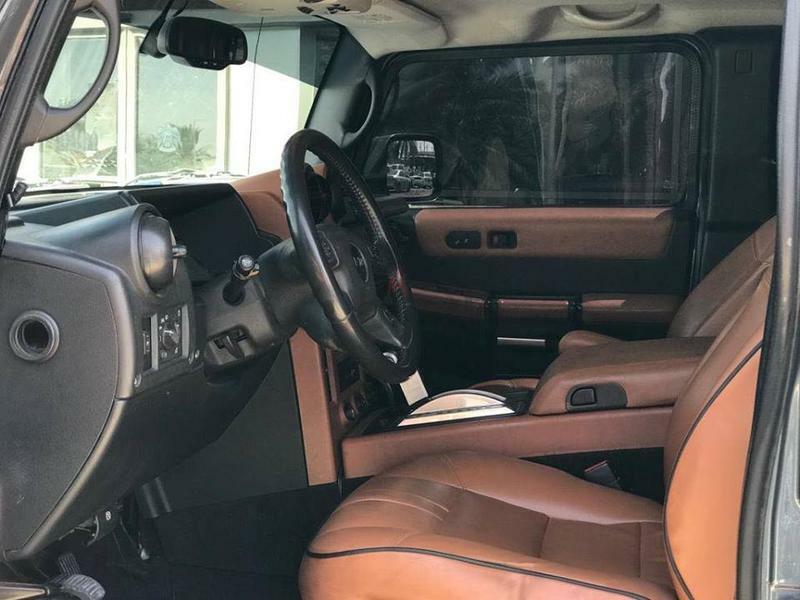 Pre owned Hummer H2 for sale in Dubai by Royal Motors. 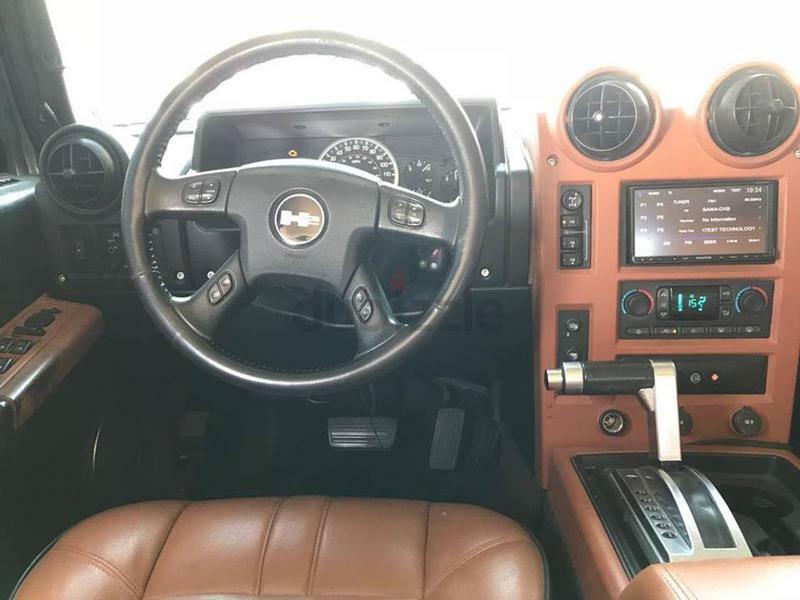 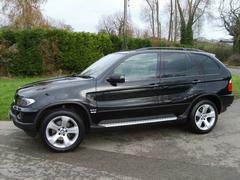 8 cylinder engine, Grey/Silver exterior and automatic transmission. 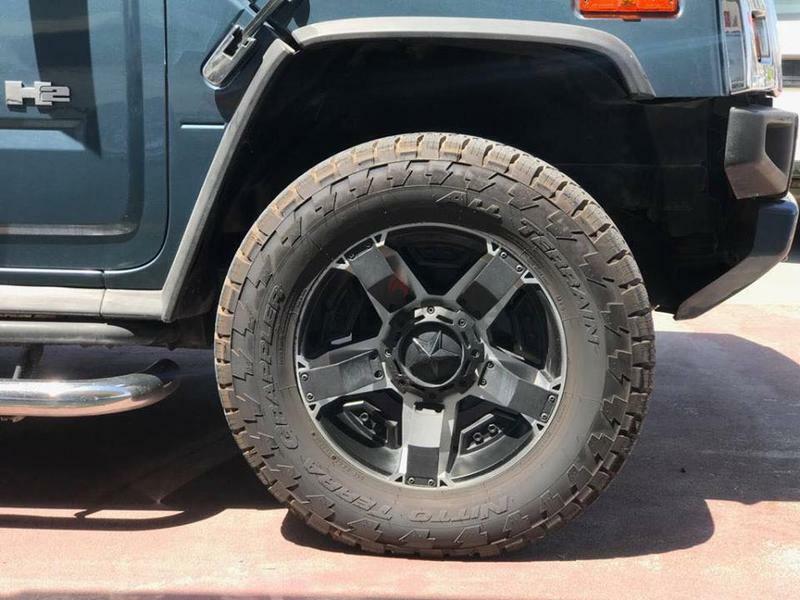 Comes with 20″ wheels and tan interior. 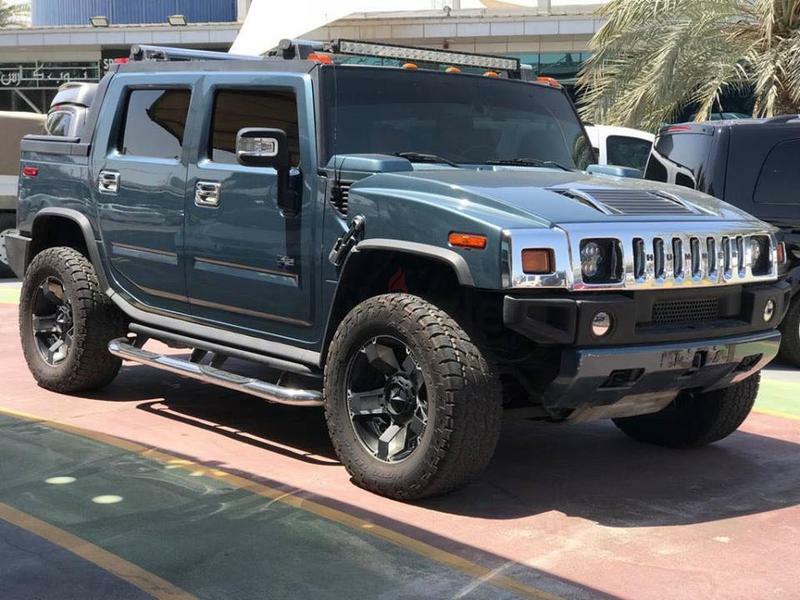 250,000 kilometers on the odometer, GCC specs.